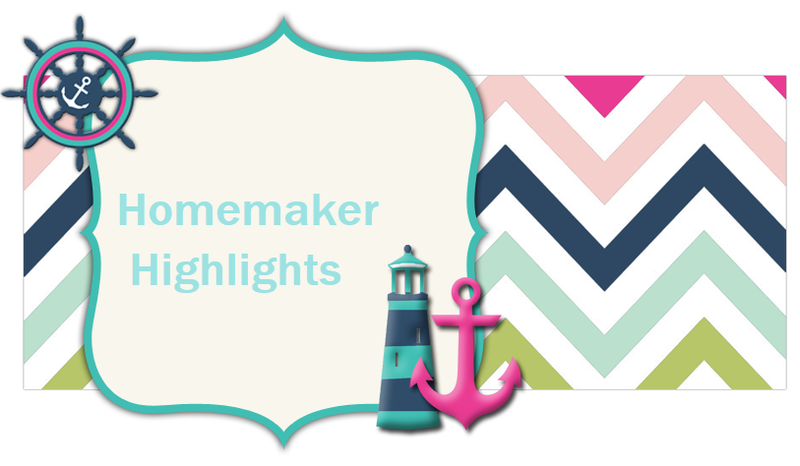 Homemaker Highlights: Live Like A Mom 1 Year Anniversary Giveaway Event! Live Like A Mom 1 Year Anniversary Giveaway Event! Jackie from Live Like a Mom is celebrating her 1-Year Blog Anniversary! Help celebrate by visiting her blog and saying Hi. Then enter the Giveaway below for your chance to win one of two prize packs. One winner will receive a NUBY Booster Seat and a Pink Summer Infant Swaddle Me. 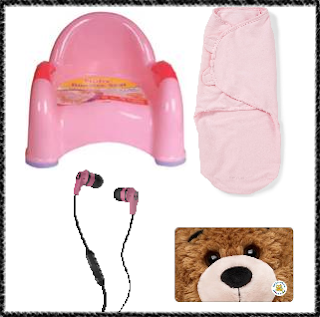 A second winner will receive Pink Skullcandy Ink'd Earbuds and a $25 Build-A-Bear Gift Card. Personally, the Swaddle Me was a blessing when our youngest was born! She was a swaddle baby and the only way she would fall asleep. We found that swaddling helped so much with her colic and applied just enough pressure on her tummy to make her comfortable enough to sleep. These are all great items for Mommy with a little one! A special thanks to sponsors NUBY and Build-A-Bear for helping to make this giveaway possible. a Rafflecopter giveaway Disclosure: Just Another Modest Mom was not compensated for this post and is not responsible for prize shipment. All entries will be verified. This giveaway is open to US residents age 18+ and is not associated with Facebook or Twitter. This post contains affiliate links.